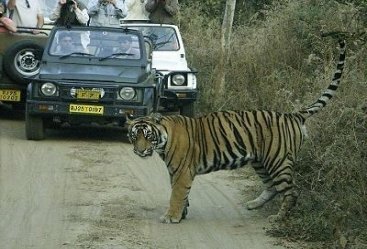 Undoubtedly one of the most incredible travel experiences in the world, the Golden Triangle Tour covers three incredible cities that are renowned for their glorious past. 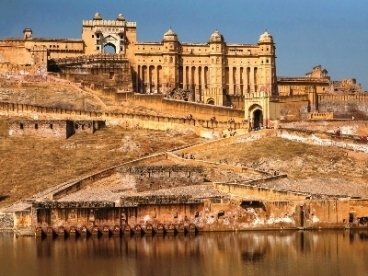 Delhi and Agra are home to some of the greatest architectural achievements of the Mughal Dynasty while Jaipur is renowned for the artistic vision of the rulers of Rajputana. Monuments like Red Fort, Qutub Minar, Taj Mahal, Amer Fort, and City Palace continue attracting people from all parts of the world. The state of Rajasthan was once made up of princely states. The royalty was fond of art and this reflects in various heritage sites spread across the state. Bundi, Udaipur, Rawla Narlai, and Juni are home to some of the finest temples, forts, palaces, and heritage sites in the country. 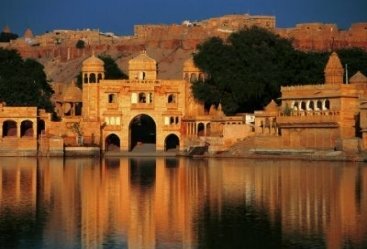 Explore these amazing cities with this special Golden Triangle Tour with the culture of Rajasthan. 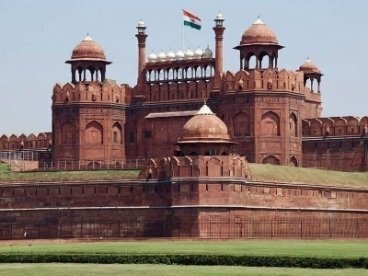 The tour commences with your arrival in Delhi where our representative will greet you and help you check into a hotel for an overnight stay. After breakfast starts your Delhi city tour and visits the Red Fort, Qutub Minar, Jama Masjid, Humayun’s Tomb, India Gate, and President’s House. Spend the evening at the happening Mughal market of Chandni Chowk before returning to the hotel for an overnight stay. After breakfast leave for Agra and upon reaching check into a hotel. 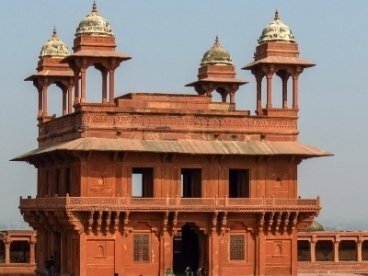 Later visit the Agra Fort and the Tomb of Itimad-Ud-Daulah before exploring the markets of Agra that are known for traditional goods. Return to the hotel for an overnight stay. 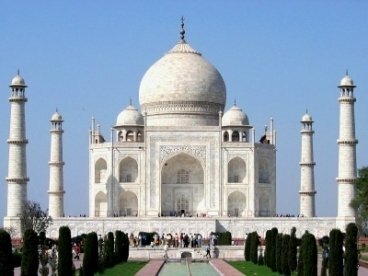 Begin your day with an astonishing sighting of the grand white marble mausoleum Taj Mahal. Return to the hotel for breakfast and then leave for Jaipur. En route visits Fatehpur Sikri and explores its complexes. Proceed to Jaipur and check into a hotel for an overnight stay. After breakfast visits the Amer Fort and enjoys an elephant ride here. Later visit the City Palace, Jal Mahal, Jantar Mantar, and Hawa Mahal. 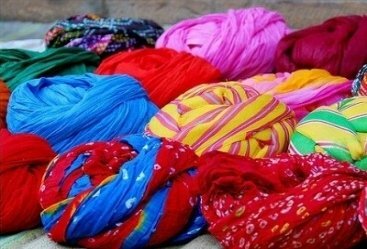 The markets of Jaipur are renowned for traditional apparel, footwear, etc. Explore the markets before returning to the hotel for an overnight stay. After breakfast leave for Bundi by road and upon reaching check into a hotel for an overnight stay. After breakfast visits the Taragarh Fort, Bundi Palace, The Nawal Sagar Lake, Sukh Mahal, Raniji ki Baori, and Garh Palace. These places are beautifully designed and reflect a high level of craftsmanship. 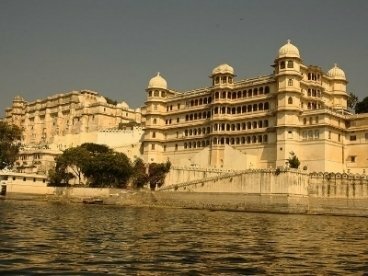 Later leave for Udaipur by road and check into a hotel upon reaching for an overnight stay. After breakfast explore the ghats around lakes Fateh Sagar or Pichola and try boating at either of the lakes. Also visit the City Palace, Monsoon Palace, Vintage and Classic Car Museum, Bagore Ki Haveli, and Ambrai ghat. After exploring Udaipur return to the hotel for an overnight stay. After breakfast leave for Rawla Narlai and check into a hotel upon reaching. Spend the evening at leisure before an overnight stay at the hotel. The region is known for artistic temples and a grand fortress. After breakfast visit the Kumbhalgarh Fort has one of the largest wall complexes in the world. Also, witness the amazing Jain Temple of Ranakpur before leaving for Luni. Upon reaching check into a hotel for an overnight stay. After breakfast visits the beautiful Fort Chanwa and admires its elaborate interiors and other structures like Jharokas (balconies) and gardens. After exploring the fort leave for Jodhpur check into a hotel upon reaching. Later visit the colossal Mehrangarh Fort and explore its structures including a marvelous heritage museum. 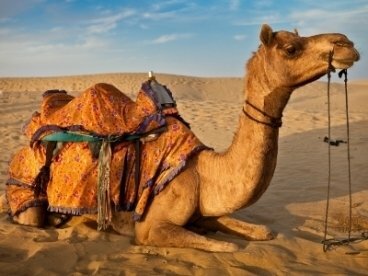 Also, visit Jaswant Thada before enjoying a camel ride in the desert. Return to the hotel for an overnight stay. After breakfast board a flight for Delhi from Jodhpur airport for your onward journey.